You Are Here: Home > What are the Differences Between Mazda SUVs? What are the Differences Between Mazda SUVs? 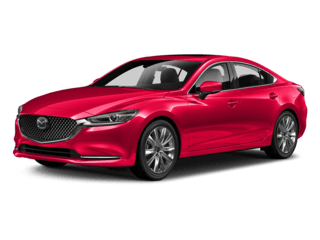 Which Mazda CX Model Is Right For You? Do you have your heart set on buying a new Mazda SUV? We don’t blame you, as the 2018 Mazda SUV lineup includes a handful of incredible models. 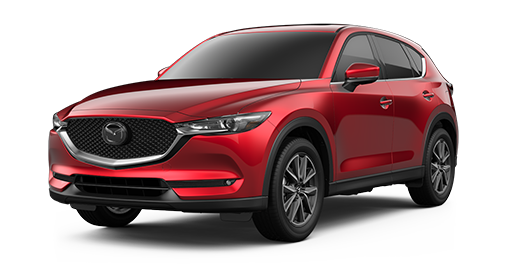 If you’re struggling to choose which Mazda SUV best fits your new-car needs, our Mazda dealership in Orlando, FL, is here to help. We’ll break down the differences between the 2018 Mazda CX-3, 2018 Mazda CX-5 and the 2018 Mazda CX-9, so you can determine which Mazda SUV you want to buy or lease. 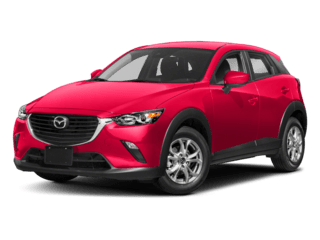 The 2018 Mazda CX-3 is the least expensive and most fuel-efficient Mazda SUV in this comparison, making the 5-passenger Mazda CX-3 perfect for road trips and daily commutes alike. Even though the fuel-efficient Mazda CX-5 is also a 5-passenger Mazda SUV, you’ll have more than twice as much cargo space than you’ll find in the Mazda CX-3, allowing you to accommodate groceries, shopping bags and more. If you have a big family or you love to rule the carpool, the 7-passenger 2018 Mazda CX-9 might be the best choice for you. 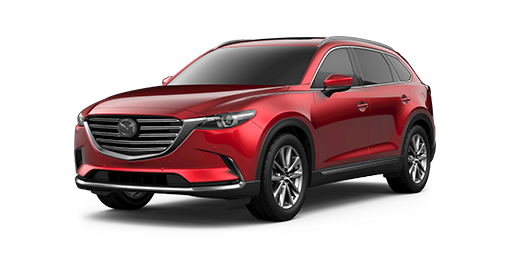 All that space comes at a premium price, though, as the 2018 Mazda CX-9 starting MSRP is roughly $12,000 higher than the 2018 Mazda CX-3 price. However, you’ll also gain a more potent powertrain that will help you reach every destination with ease. Because the Mazda SUVs in this lineup are outfitted with different standard engines, they also provide a range of tow capabilities. Towing isn’t recommended with the 2018 CX-3 Sport FWD trim, but you can haul up to 2,000 pounds in the 2018 Mazda CX-5 Sport FWD. The 2018 Mazda CX-9 Sport can tow up to 3,500 pounds when equipped with front-wheel drive, so you can tow plenty of gear or a larger boat. You can equip all three of these new Mazda SUVs with all-wheel drive to help you power through poor road conditions. 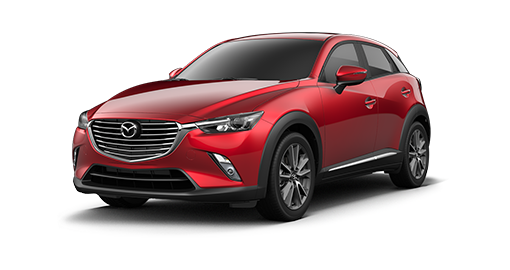 Schedule a Mazda SUV test-drive at Sport Mazda to experience the 2018 Mazda CX-3, Mazda CX-5 and Mazda CX-9. Once you get behind the wheel of these stylish, safe and reliable SUVs, you’ll know exactly which one is right for you.